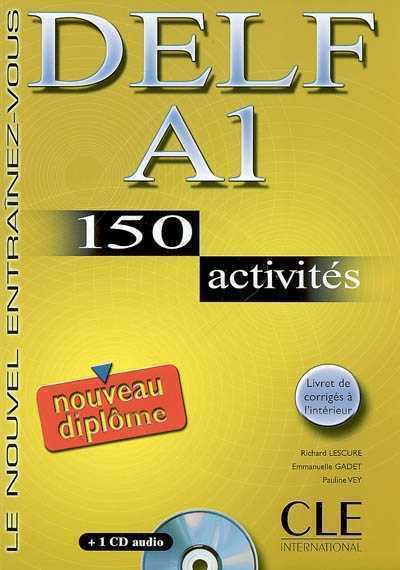 You would be surprise how simple it is to save big on price and shipping time when buying Your DELF french exam preparation books on Amazon from your country. For many years I bought exclusively from Amazon.com. Over 7 years ago, it was one of the few online stores that were willing to ship to international locations such as Indian, Jamaica, Australia where an Amazon store was not located. In the recent years a few things has change. Amazon , for example, now has 9 international sites (Austria, UK, Germany, Japan, France, Italy, Spain, China and Canada) other than amazon.com. I recently come to realized that the prices of products and shipping can vary a lot across Amazon sites. These variations are usually due to the currency exchange rates and the shipping charges which are different for every country. Here is the interesting thing: you can use the same e-mail address and password you use to sign in one Amazon site to access any of the other sites (except for Japan and China even if you are not located in one of these countries. for an Amazon customer, whether you live in a country hosting an Amazon site or you are an international customer, sometimes it is good to check around for the best price across all Amazon sites. 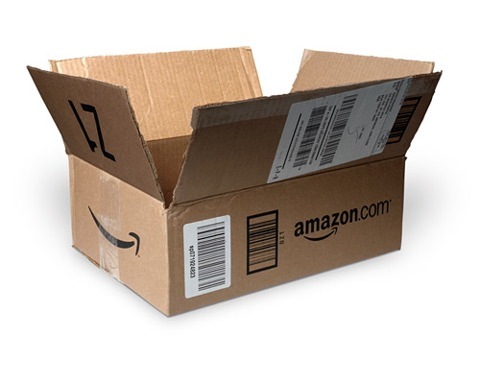 For many international customers, even if you are located in the Caribbean, amazon.co.uk, offers some of the most competitive prices when compared to other Amazon sites and even Amazon.com. When it comes to shipping time and cost, Amazon.co.uk offers some of the best rates. For people living in European countries such as France, amazon.co.uk affords really good prices in comparison to amazon.fr. By going with amazon.co.uk instead of amazon.com, I was able to SAVE US$23.95 which is almost a saving of 90%. PLUS I was able to cut my delivery time from one month to two weeks! Now that is what I call a deal. Even if you are located in the USA you would still be saving if you buy from Amazon.co.uk. While amazon.fr does offer a good options shipping cost can vary a great deal by location. So remember to compare prices on this three sites before buying. While this might not be the same saving for every product or even any saving at all, it is worth it to compare the prices before buying. I mean what do you have to lose?